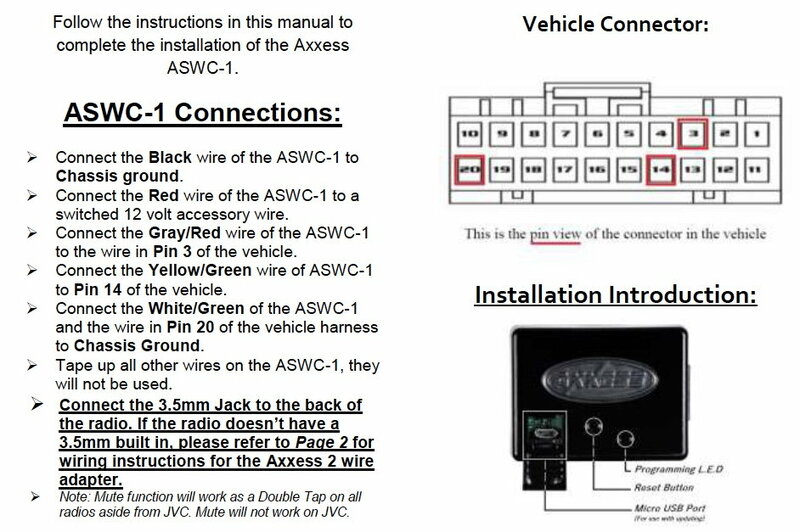 I'm trying to install a new receiver along with the ASWC-1 on my 01 S2000, and am a little confused with the instructions provided as shown below in the images and would like some clarification please. 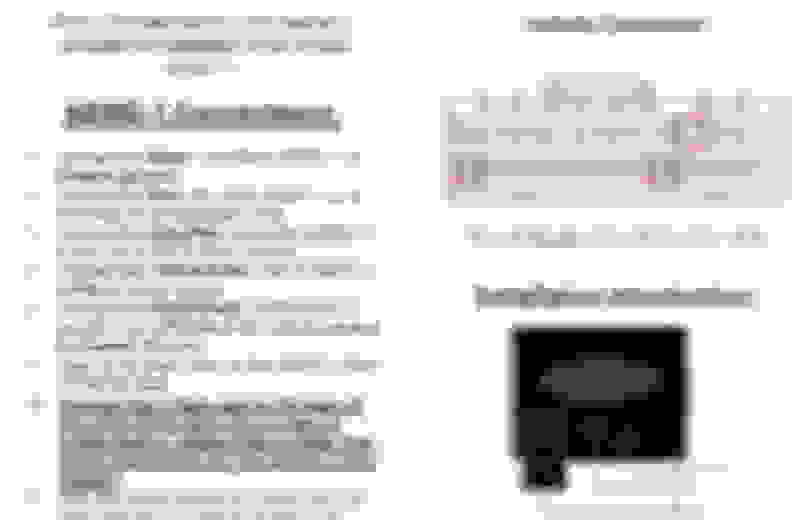 1) Connect the Black wire of ASWC-1 to Chassis ground; would this be the same as the Black wire from the Wiring Adaptor? 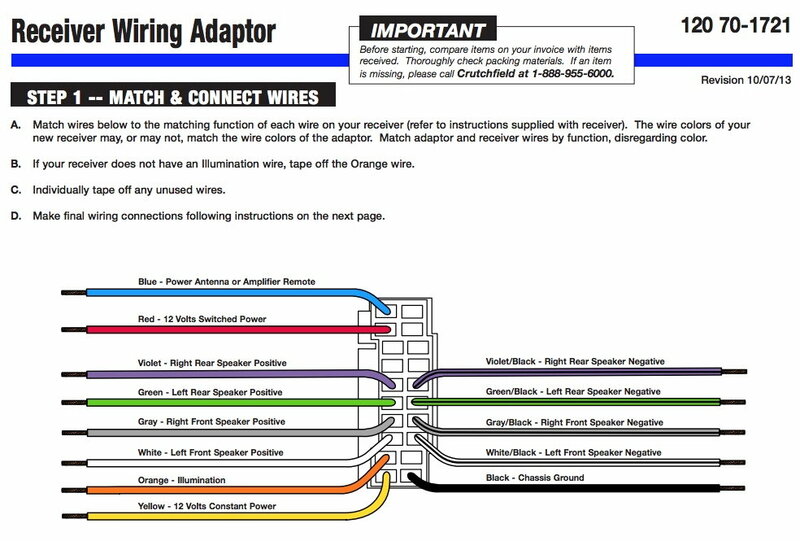 2) Connect the Red wire of the ASWC-1 to a switched 12 volt accessory wire; same as the Red wire from the Wiring Adaptor? The above seems straight forward; hoping that my assumption is correct. However, the below is the confusing part. 3) Connect the White/Green of the ASWC-1 and the wire in Pin 20 of the vehicle harness to Chassis Ground; In this case, isn't Pin 20 the Chassis Ground? If yes, then I would simply connect the White/Green to Chassis Ground similar to the Black wire of ASWC-1 from step 1) above? Yes, You got that right on ground part! Is your mute function normally now?